Some might say a watch should be round, it has been this way since the beginning. 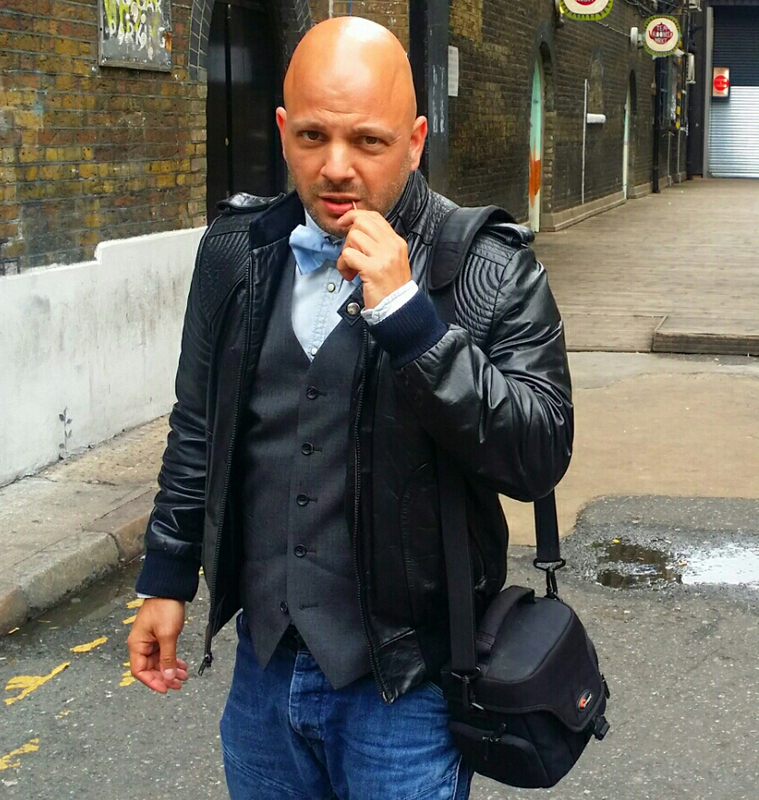 For Wearables to be widely adopted they should not look like Wearables they should be more fashionable. The round form factor of a watch, I feel, is the closest design to what many may deem to be the classic watch shape. 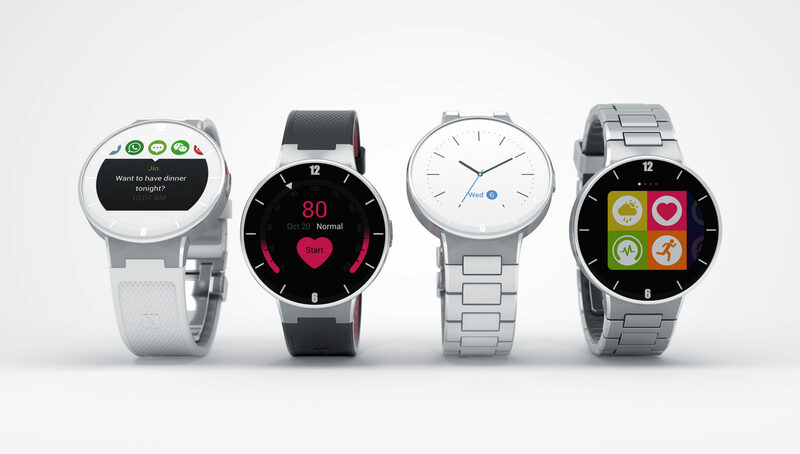 ALCATEL ONETOUCH‘s new smart watch, the ‘Watch’, has stylishly adopted the classic round shape in its design. Called the ‘Watch’, it is slightly smaller than the Moto360 which has been perceived by some as “too big for a small wrist”. The Watch looks stunning and gives my wrist that beautiful finishing tech savvy touch, perfect for when i’m in a smart suit. Being smaller than the 360, it beats the Motorola’s battery life (210 mAh). 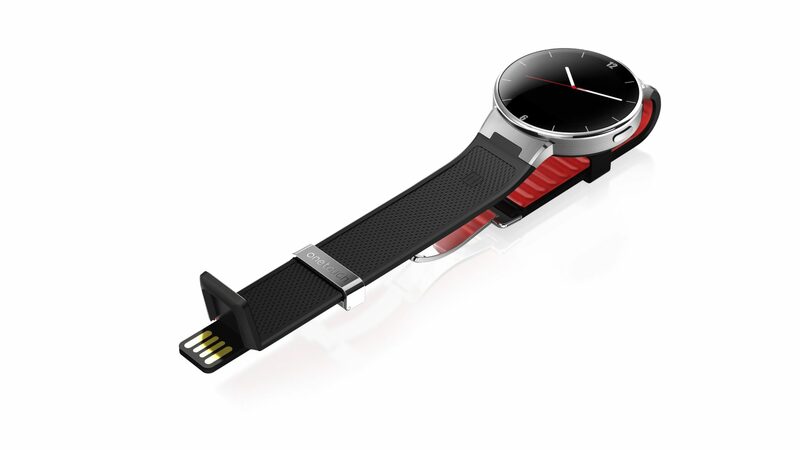 The ‘chargability’ of the Watch includes a USB plug integrated in the strap which gives the wearer access to easy power and a full charge in one hour, leaving them electrified for 2 – 5 days. Swiping the Watch from the bottom of the display gives you quick access to the notification screen. This is splendid because some smart watches take more time to show notifications, than it will take me to get my smartphone out. Another great feature is that you can customize your own wallpaper or even upload one of your pictures taken with your phone. I think that this gives the fashionistos among us the opportunity to change their watch face and merge it with whatever they wear. That being said, I am really looking forward to being introduced to the ALCATEL ONETOUCH’s Metal White edition, released later on in the year. The waterproof Watch will pair with iPhone and Android OS but unfortunately will not pair with Android Wear. Their app will be available from the iTunes Store. Now, I’m not gonna front, the biggest selling point of the Watch is that it is half the price of the slightly more stylish Moto360, at $149. They have committed to releasing the Watch in March 2015. Lastly, I got to give props to ALCATEL ONETOUCH for trying to tempt me away from the AppleWatch, and I just might… but then again, nah! Will The New iPhone 7 Come With Hearables?